Perfect lot for development. Totally cleared and level 2.2 acres with semi private road to lot. 2" water main and electric to site. DOH approved septic plan for 2 separate 1,500 gallon septic tanks, 700 linear feet for leech field. Suited for 2 separate six unit buildings per 1 acre*. Very private 10 acre lot on a town road. Build anywhere or owner says possibility of surveying some lots. Spend your time anywhere on this lot, in the secluded lovely woods . This fantastic piece has been LOWERED to 90000.00!! PRICE REDUCED! This well kept seasonal home is just the place for the Sportsman or a get away vacation home! Spacious open floor plan, with beautiful stone fireplace in the living room. Open air deck and new, good size storage shed. Very cozy bungalow perfect for summers in Long Lake. Easy access to fishing, hiking, hunting, or just lazy, relaxing days in the heart of the Adirondacks. Close to the Town of Long Lake with restaurants, shopping, and the beautiful Long Lake Town Beach. 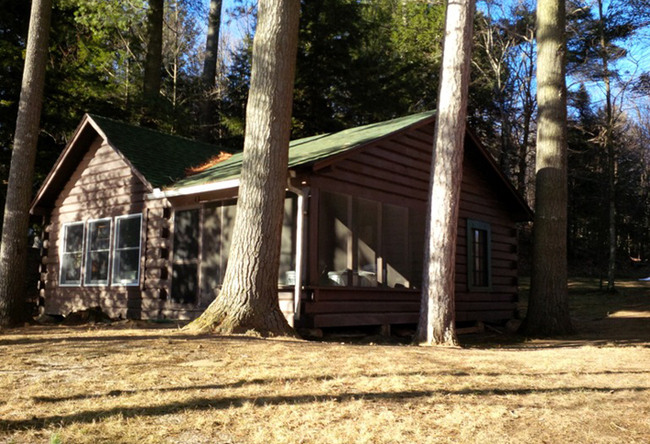 Own your own piece of the fantastic Adirondacks for a list price of $90,000.00.